A beautiful piece of art shared by a fellow blogger. Thank you for a great post! 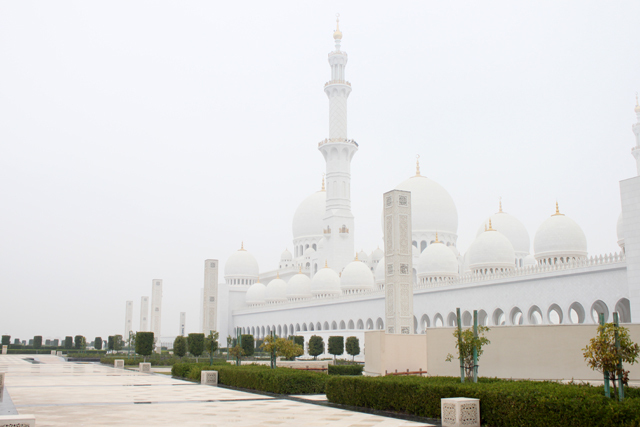 Early morning fog at the Sheikh Zayed Grand Mosque, Abu Dhabi. You are too kind. Thanks for the reblog and lovely comments! You captured some great photos of this amazing architecture Rasha! Thanks for sharing!